When you or your loved one sustains a serious injury, there is no time to waste - expert legal representation could be the key to getting the medical care you need and the compensation you deserve. For more than five decades, our firm has been providing injury victims with strategic, aggressive, and successful legal representation. Our law office serves Malden, Boston, and all of the surrounding communities in Massachusetts. We also have a national presence in several toxic tort litigations including asbestos, tobacco, MTBE and opioid. 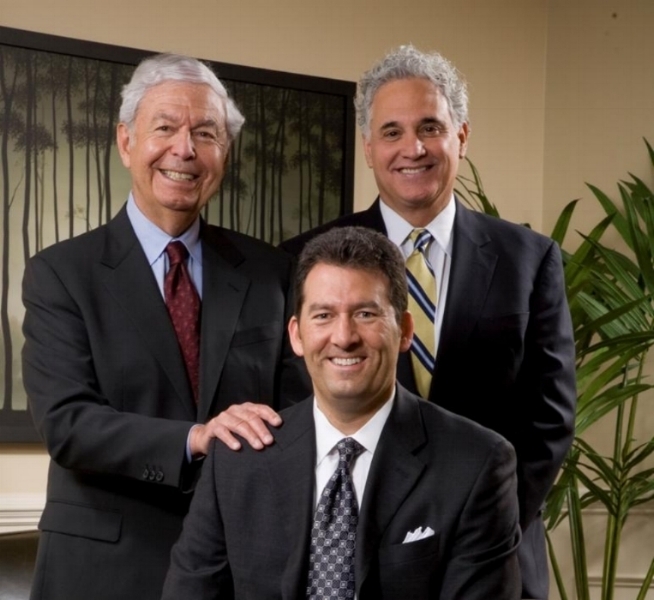 Our firm is well-known and respected by both our clients, as well as by our adversaries, as a firm whose attorneys work compassionately and tirelessly to assert the rights of those who have been seriously injured due to the careless and reckless actions of others. If you have been injured in any manner, whether in a motor vehicle accident, by exposure to asbestos, at a construction site, by a defective product, at work, or at another’s home or business, or in some other manner, please contact our office to set up a free consultation, or use the contact form at the bottom of this page to inquire about your rights and whether our services are right for you. One of our attorneys will take your call or call you back immediately. Please call or email us for a free case evaluation or to make an appointment. You may also wish simply to complete the form below. Providing details is greatly appreciated. Please provide some detail as to the nature and extent of the injuries you sustained and the circumstances resulting in these injuries.